Sigma 6 that sent me a rejetting kit said to drill it out and the screw would be below it but when I looked at it It definitely did not look like a plug. My bad I. Never knew there were such a thing as "D" shaped screws, that's messed up lol. The plug is already gone..that is the D shaped "Anti Tamper" screw. 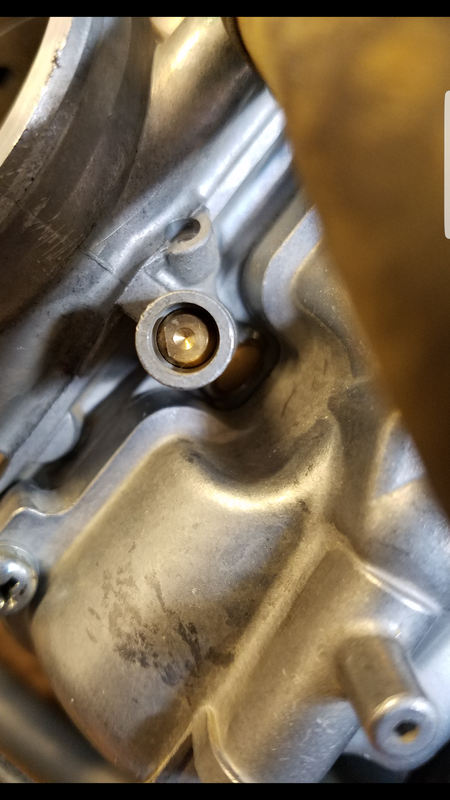 Quick Reply: Idle screw plug?